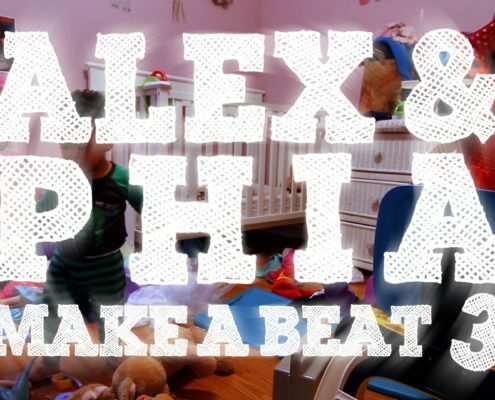 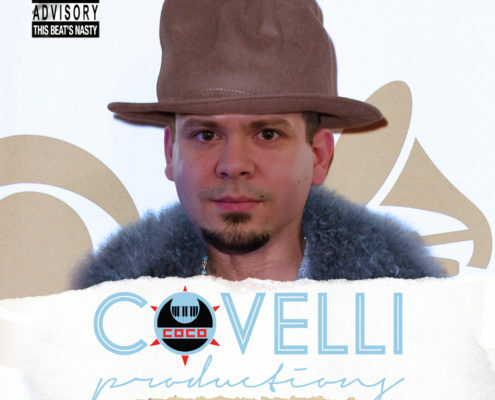 Collaborated with Pharrell’s hat on a beat. 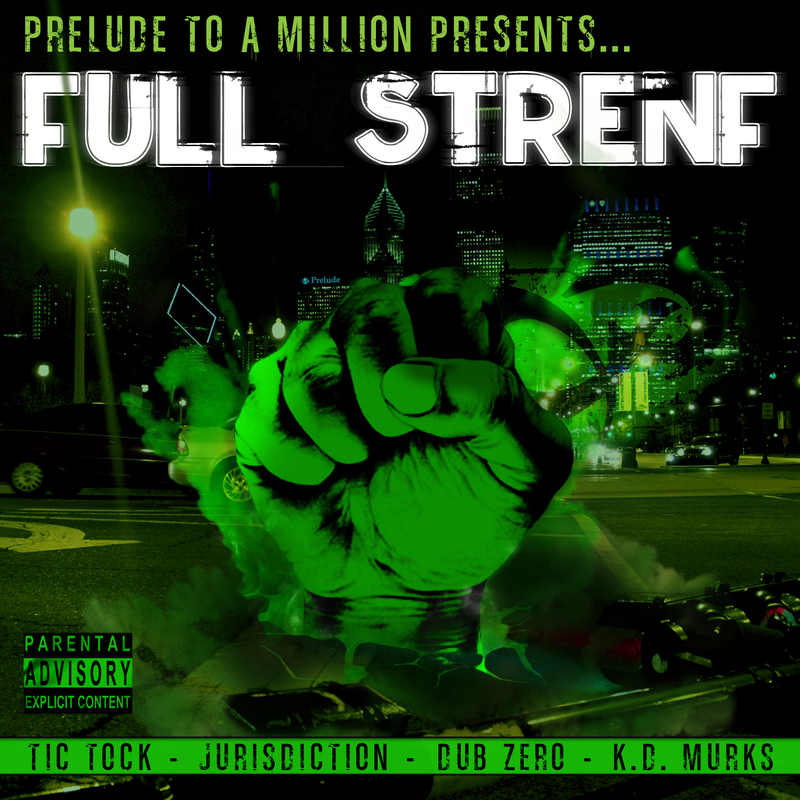 Tock from @preludetam linked us up and helped kick this collab off with a nice melody. 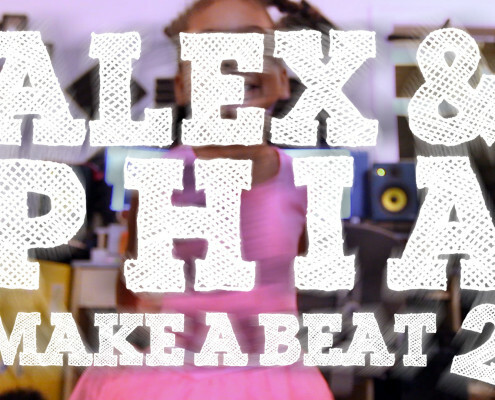 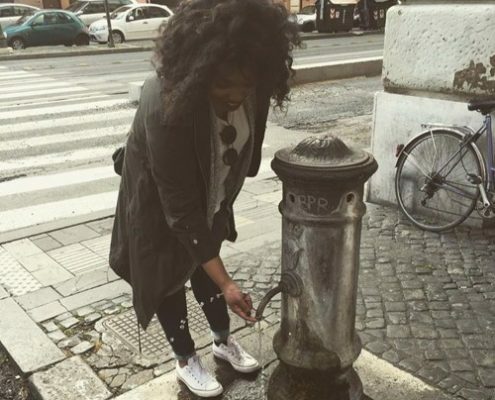 My favorite singer, Amel Larrieux, appreciates Sophia's support! 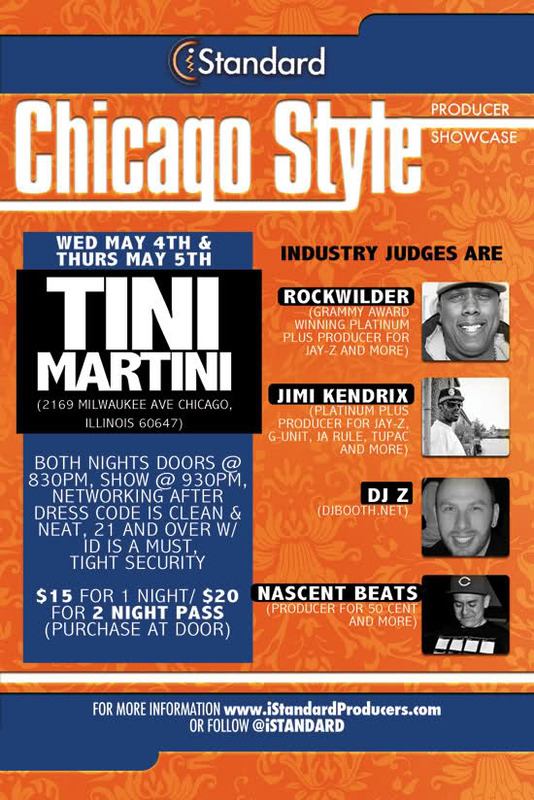 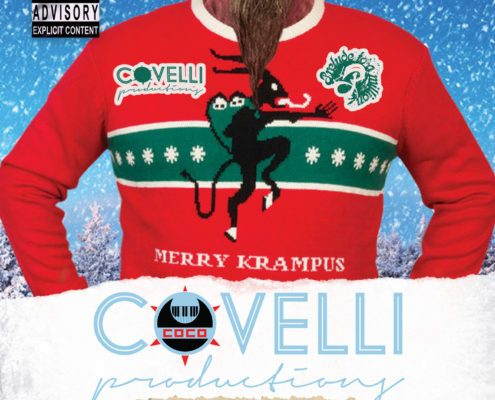 http://briancovelli.com/wp-content/uploads/2013/12/81d5t7qy2iL._SL1200_.jpg 1200 1200 Covelli http://briancovelli.com/wp-content/uploads/2014/05/CocoCovelliLogo2014_5_340_156.png Covelli2013-12-18 20:29:232014-05-21 16:48:24My favorite singer, Amel Larrieux, appreciates Sophia's support! 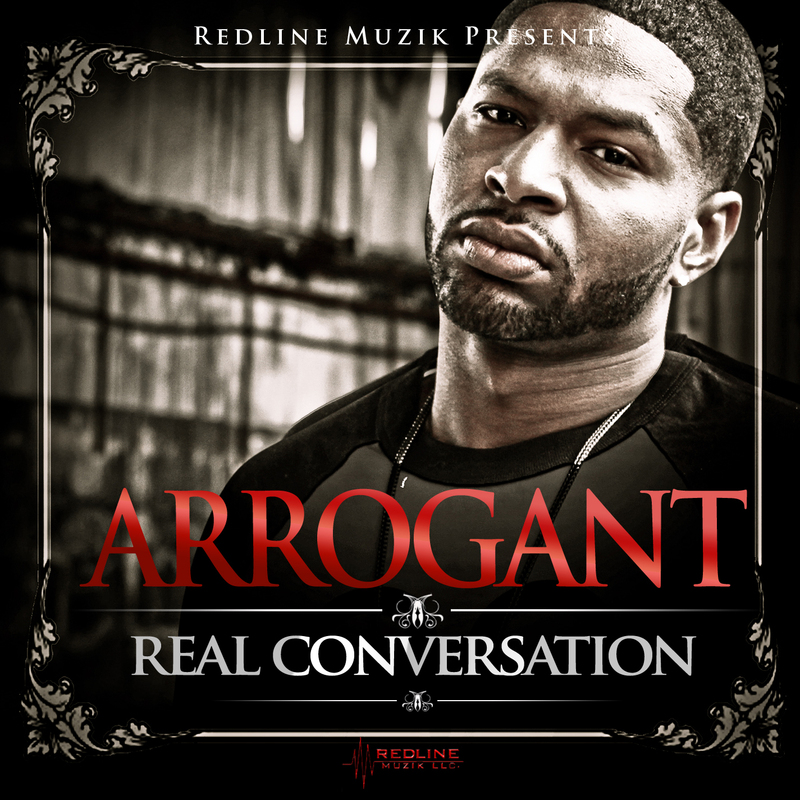 Arrogant - Real Conversation (Mixtape) Officially Released! 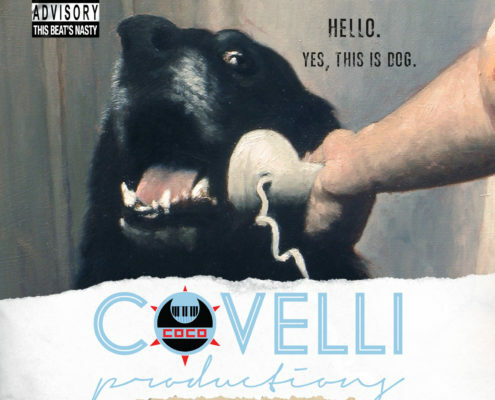 http://briancovelli.com/wp-content/uploads/2011/03/arrowcoverFINALONE.jpg 1425 1425 Covelli http://briancovelli.com/wp-content/uploads/2014/05/CocoCovelliLogo2014_5_340_156.png Covelli2011-03-16 17:07:342014-05-22 16:11:37Arrogant - Real Conversation (Mixtape) Officially Released! 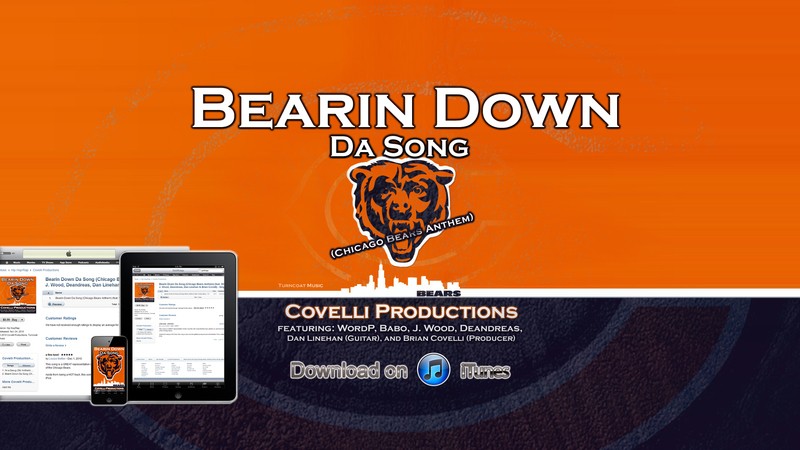 There is a song circulating around Chicago as the unofficial Chicago Bears Anthem for this year that is getting a lot of buzz among bears fans. 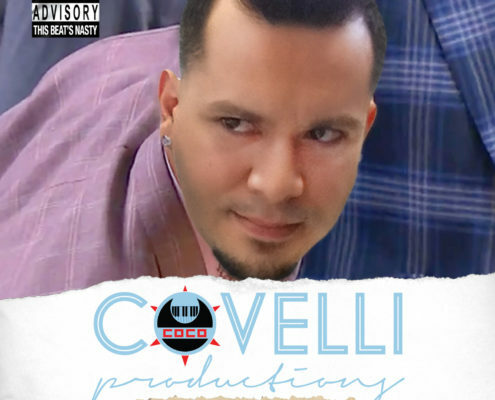 I know this because I am the producer behind the song. 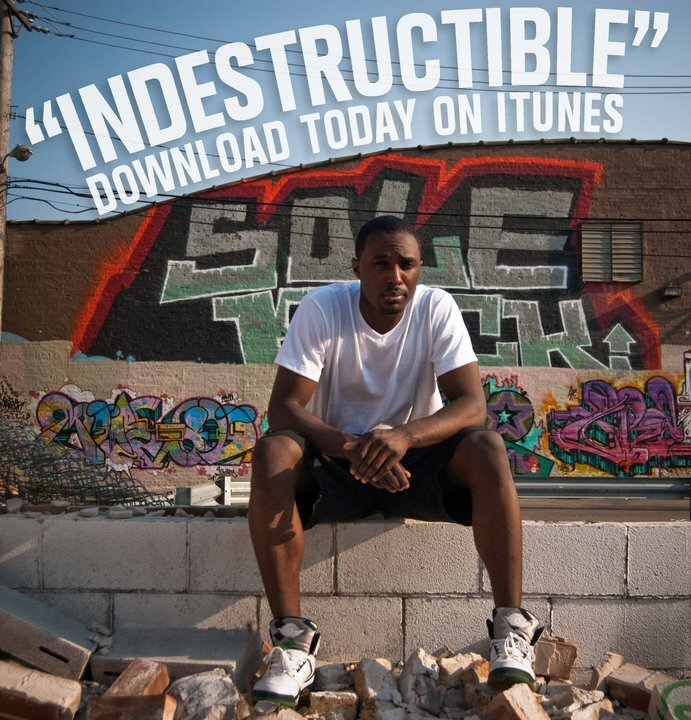 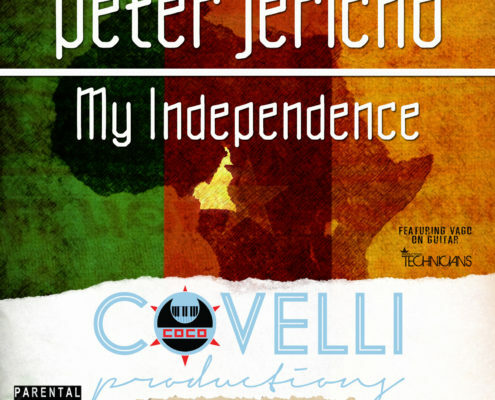 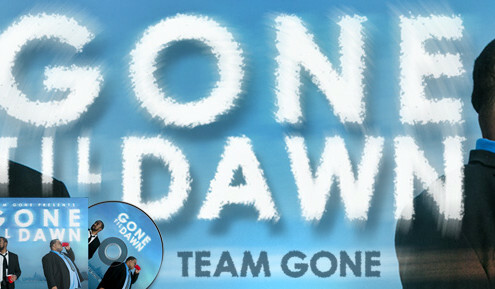 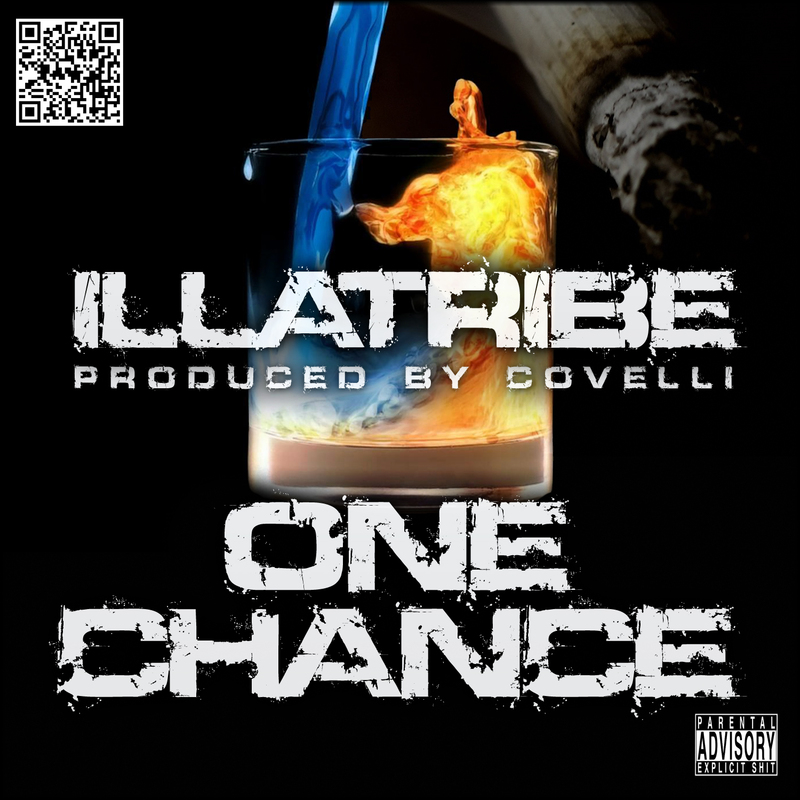 Take a listen and, if you enjoy it as much as everyone has so far, pass it on (it's free). 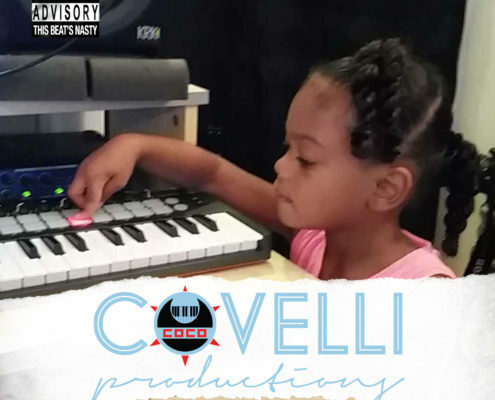 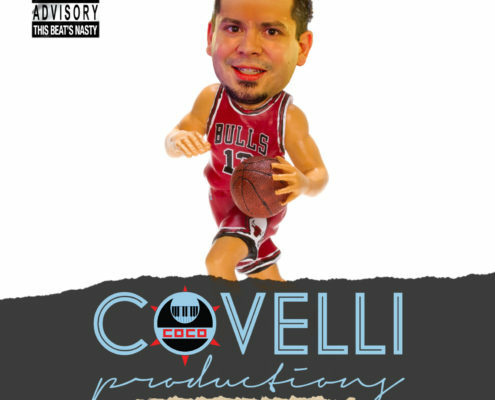 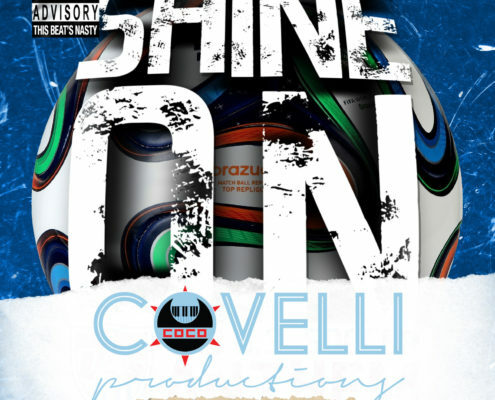 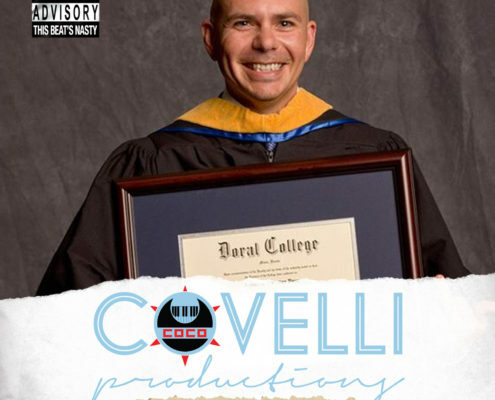 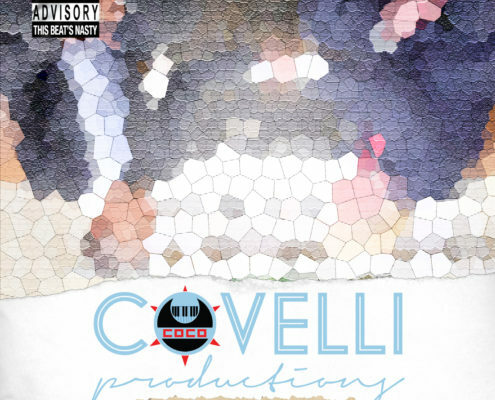 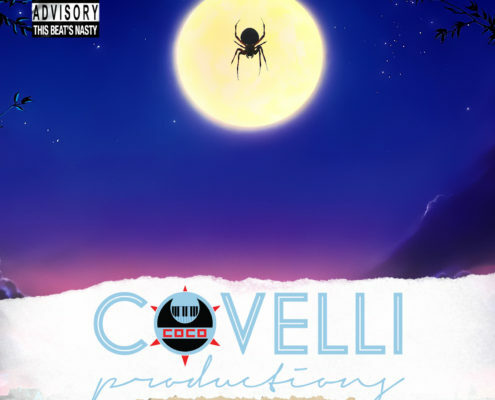 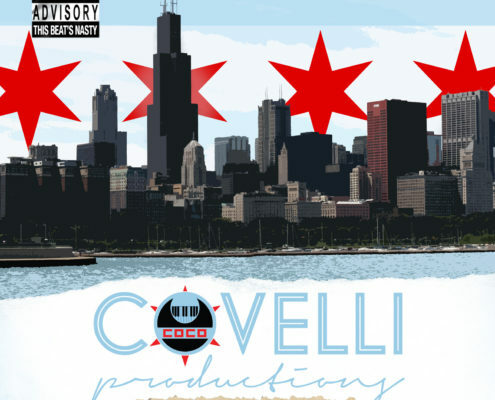 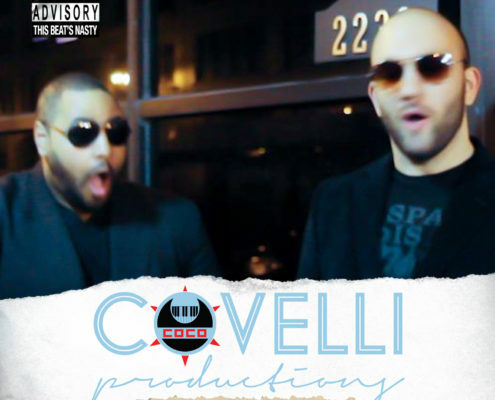 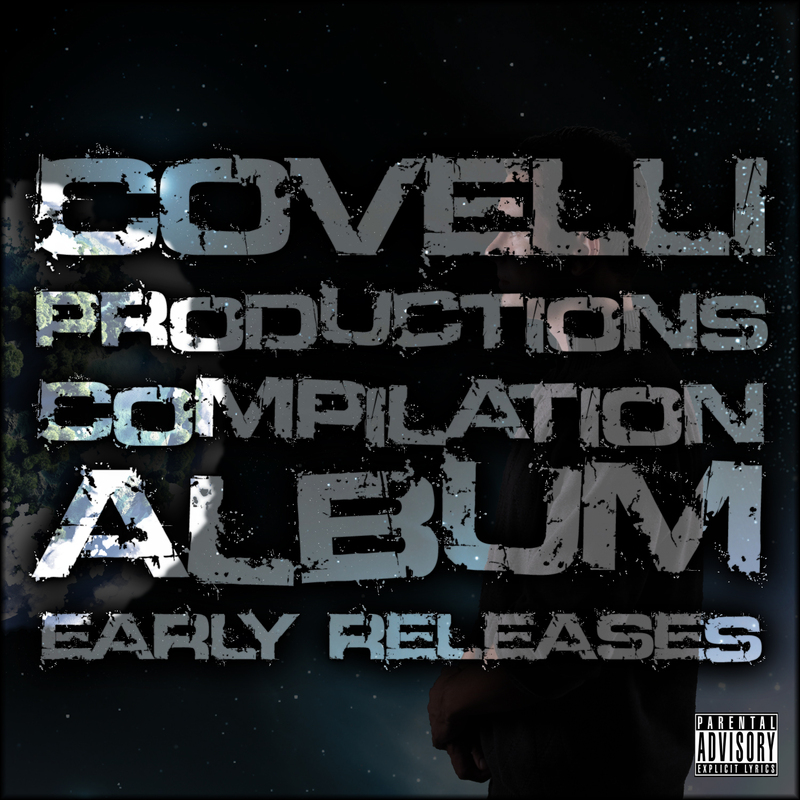 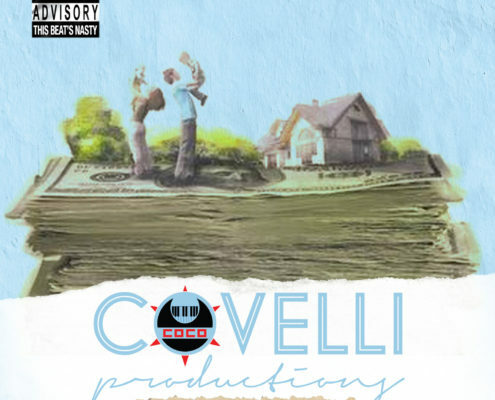 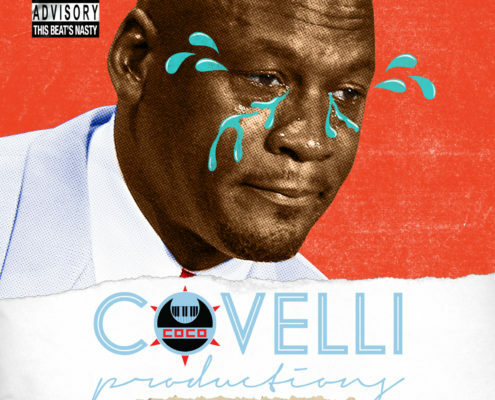 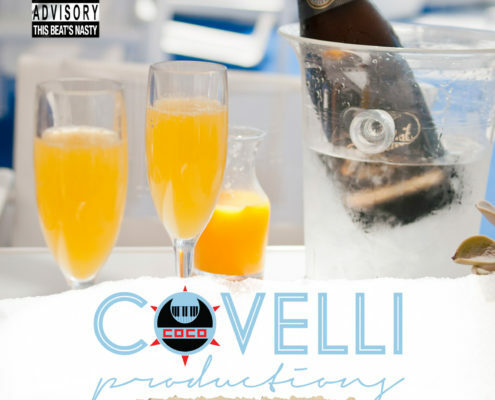 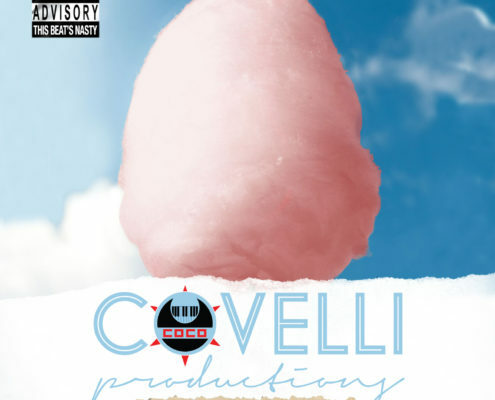 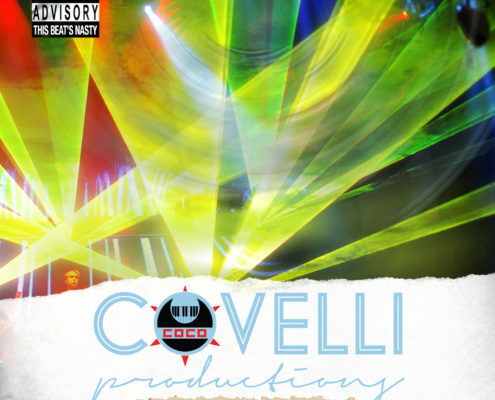 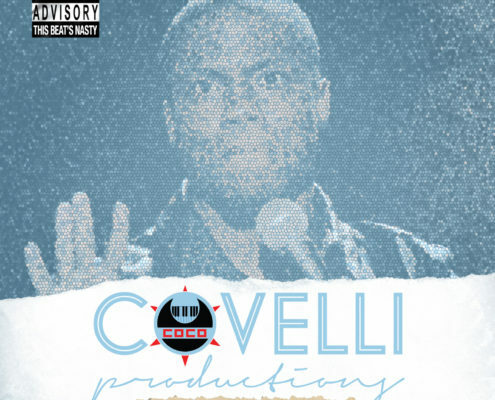 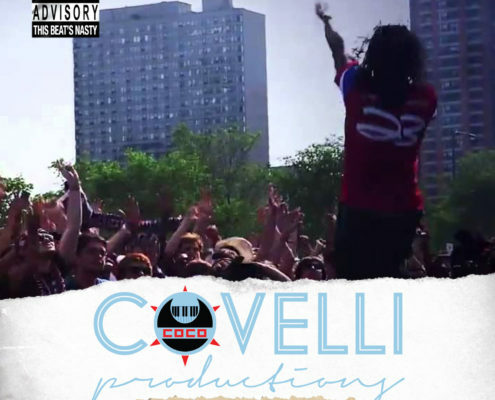 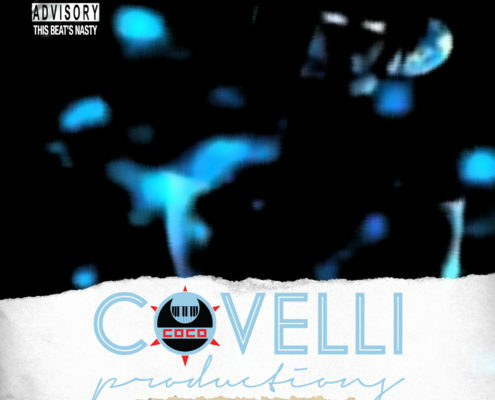 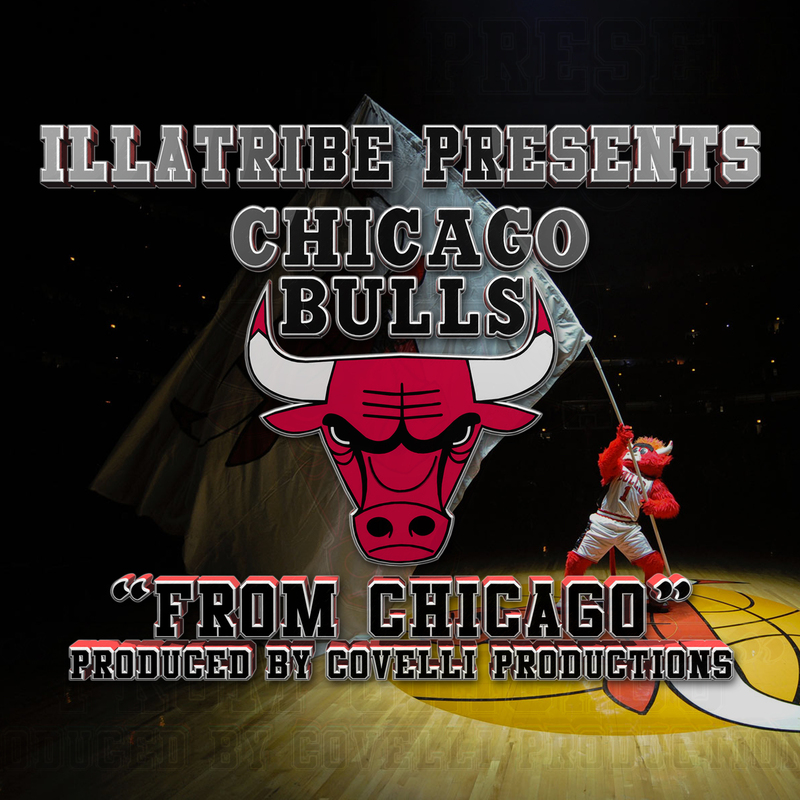 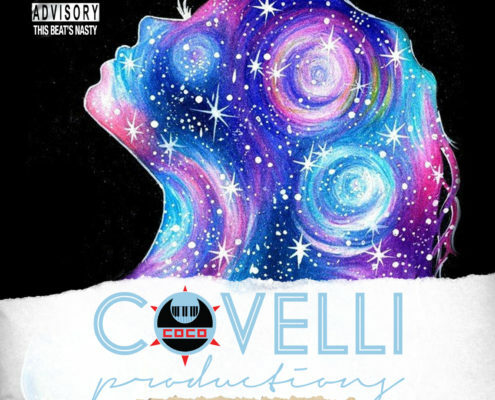 "Bearin Down Da Song" by Covelli Productions featuring Babo, WordP, J. 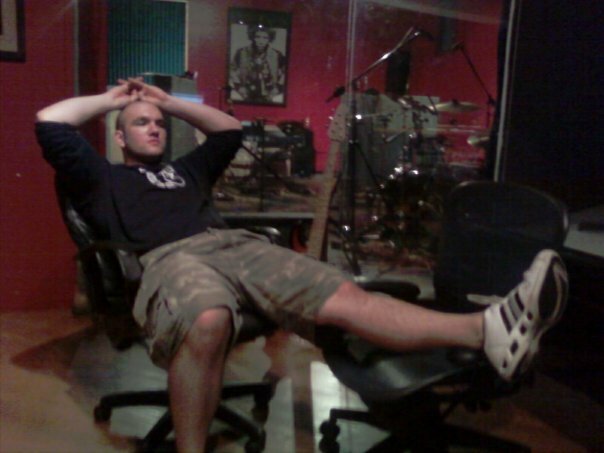 Wood, Deandreas, and Dan Linehan (guitar).